A short sale is when the seller’s lender agrees to accept a reduced sum to release a mortgage. If you have questions regarding real estate in Clearwater, Florida, contact me. Occasionally. 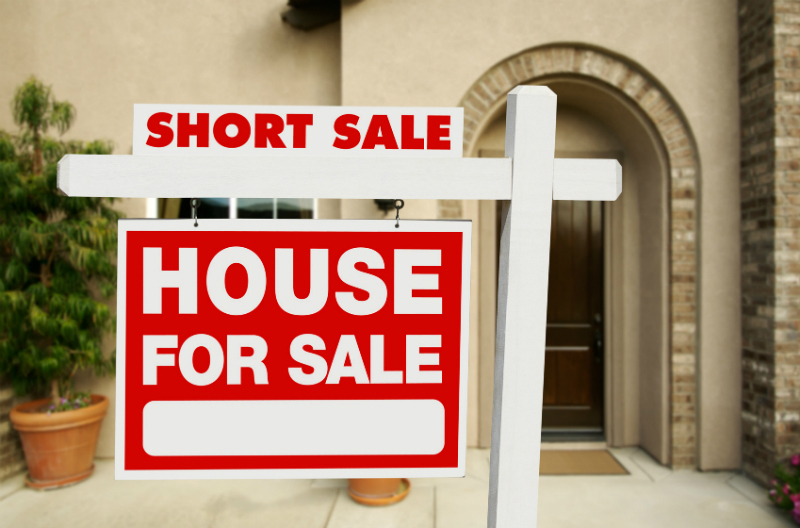 Most people hear the term “short sale” and routinely think of a seller that is in default and must sell their house quickly to avoid further financial problems. This is sometimes the case and can be an opportunity for a buyer to cash in on another’s misfortune. In contrast, a lender may consider a short sale even if the seller is current with their mortgage, but property values have depreciated. In these instances the reduced price may in fact be consistent with current market values instead of below. Before making any purchase offers, do your homework. Using a qualified REALTOR® from Stonebridge Real Estate Co. to assist you with researching a property can help you make informed decisions. We can help learn to whom the property is titled, how much is owed to the lender, and whether or not a foreclosure notice has been filed. Obtaining this info can help you make a decision about how much to offer. Hire a real estate agent with short sale expertise. Stonebridge Real Estate Co. can assist you in expediting the transaction and make certain you’re protected. Don’t let inexperience impede the closing process. Let my experience and knowledge work in your favor. Even in the best of situations and with an experienced real estate agent, buying a short sale property will generally take longer than a typical real estate transaction. Be aware that a majority of short sales will not close in 30 days or less. Remember that you’re not only having to satisfy the seller, but the lender must also agree to the sale terms. A lot of the time your offer will be presented to a committee to approve, which will add time – sometimes even 2 to 3 months. Home warranties, buyer credits and allowances, and closing cost concessions are usually non-negotiable when dealing with a short sale. The lender will be selling the property as seen which means the lender will not be paying for repairs. Make sure you reserve the right to have inspections for pests, HVAC, electrical, and other critical areas. At Stonebridge Real Estate Co., when I write an offer, I will be looking out for your interests first and will always suggest that you make your offer contingent upon the inspection results. If you’re ready to buy, whether it is a short sale or a typical home sale, Stonebridge Real Estate Co. is here to help. Use my experience and knowledge of real estate to make sure that you’re getting a fair deal and will be protected during the whole deal.